Showing results by author "Regina Higgins Ph.D"
By: Charles Higgins Ph.D., Regina Higgins Ph.D. 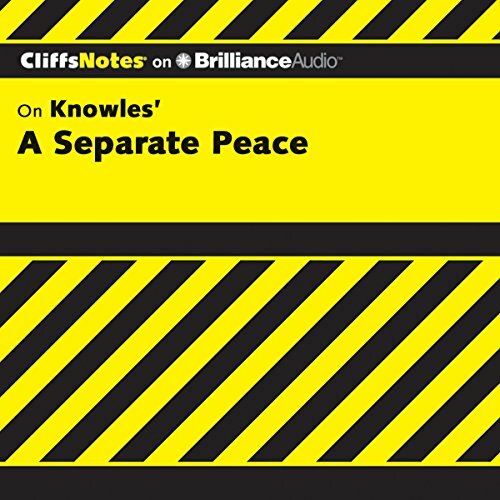 The CliffsNotes study guide on John Knowles' A Separate Peace supplements the original literary work, giving you background information about the author, an introduction to the work, and critical commentaries, all for you to use as an educational tool that will allow you to better understand the work. 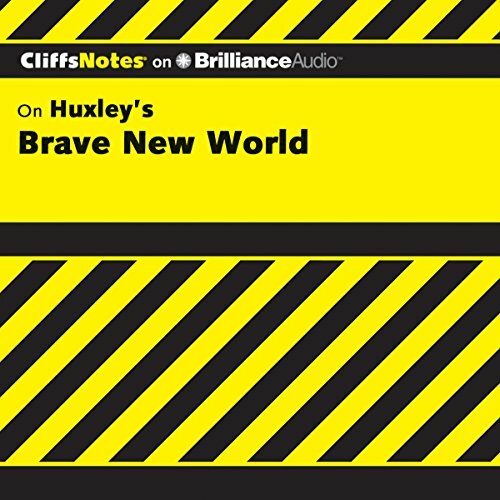 The CliffsNotes study guide on Aldous Huxley's Brave New World supplements the original literary work, giving you background information about the author, an introduction to the work, and critical commentaries, all for you to use as an educational tool that will allow you to better understand the work. 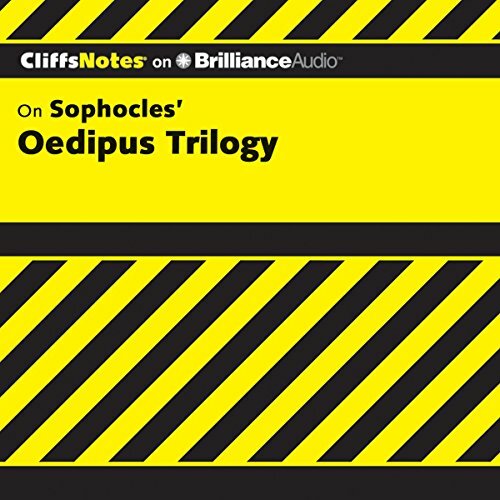 This CliffsNotes study guide on Sophocles' Oedipus Trilogy supplements the original literary work, giving you background information about the author, an introduction to the work, and critical commentaries, all for you to use as an educational tool that will allow you to better understand the work.